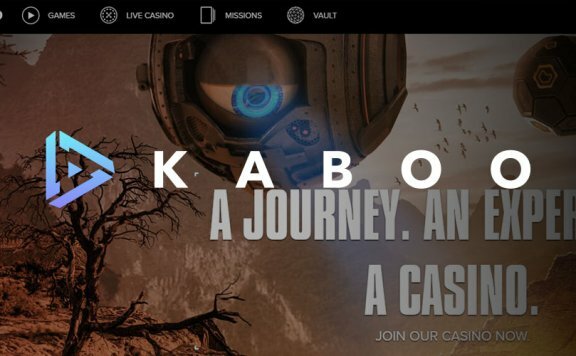 Casimba Casino is one of the newest casinos on the market and features a dazzling catalogue of titles from some of the market’s most respected providers. 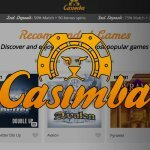 More and more players are making their way over to Casimba all the time when they wish to play a range of classic and new games from leading developers. The site is also noted for its eye-catching design and excellent customer care standards. You shouldn’t face any significant challenges when attempting to make your way around the site. Let’s find out more about what Casimba has to offer right now. Casimba was first launched in 2017 but has made up a significant amount of ground already. It is owned by Caddell Limited NV Casinos and has licences from Curacao and the UK Gambling Commission. The site is available in English, Finnish, Swedish, German and Norwegian. Fans of leading titles will be pleased to note the presence of Casimba casino games by NetEnt, Nyx Gaming, Microgaming, Thunderkick and more. The search engine that is built into the site allows you to access your favourite titles in just a moment. 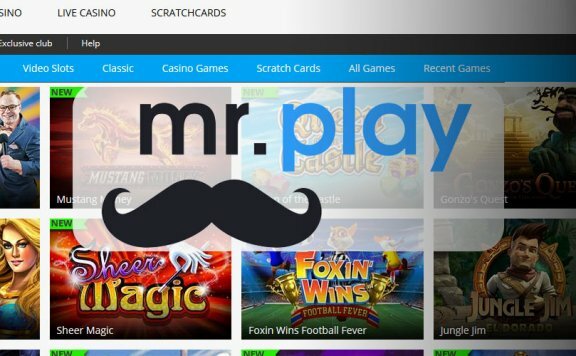 You can also search by games developer or even play games pulled up at random for you. Some of the biggest titles you can currently play with Casimba casino include Starburst, Immortal Romance and Avalon. 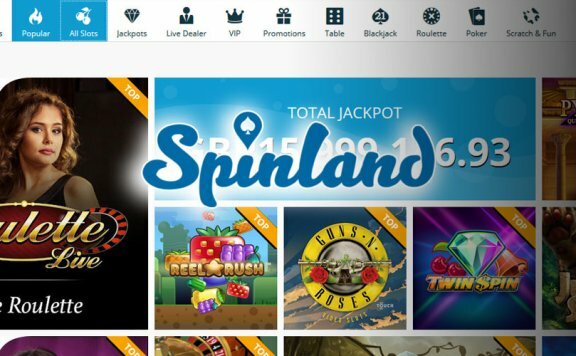 If you’re a fan of table games, you’ll surely be won over by the presence of various blackjack and roulette games as well as punto banco and red dog. Video poker offerings include Jacks of Better and Joker Wild, whilst there are also scratch cards and fun games to enjoy. 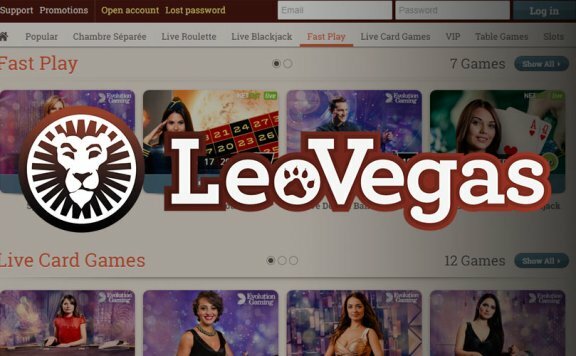 Over at the Casimba live casino, you can immerse yourself in live roulette, blackjack, three card poker and more, with real-life Evolution Gaming dealers. Those that wish to embrace Casimba on the move can do so by using their mobile browser. The site is fully optimised for mobile, so you enjoy a host of games wherever you are. Though no special app is currently available, you shouldn’t find the mobile browser experience underwhelming. An exciting welcome bonus is available at Casimba casino. The details are explained below. Frequent Casimba players can earn Loyalty Points, which can be redeemed as bonus credits to play your favourite games. You can start to redeem your points once you have amassed 1,000. There are also progressive jackpots on offer, which can deliver a life-changing sum of cash. Competitions are regularly launched, which give you the chance to win treats such as trips to leading global destinations. You can deposit via a string of payment methods, including Visa, MasterCard, Neteller, Skrill and Maestro. All payments are encrypted by robust SSL technology. The minimum withdrawal is £30. A number of currencies are supported, including GBP, NOK, SEK and EUR. Help is available via Live Chat on a 24/7 basis, which means you shouldn’t struggle to get a response to your query no matter when you require assistance. You can also reach out to the team via e-mail by sending a message to [email protected], though there appears to be no telephone number available as yet. All promotions and bonuses shown on our website have individual terms and conditions of their respective operators. Most of the promotions listed on our website apply for new players only. Don’t forget to check operator websites for full Terms & Conditions before claim any bonuses. 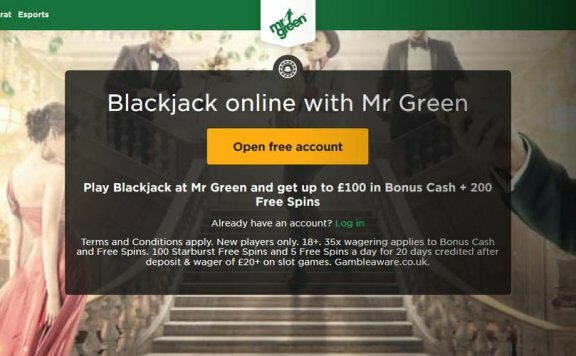 Betcazino.com do not take any responsibility for T&C’s changes on bonuses or promotions anytime. Please always check operators sites for updates.